30 Seconds With Jack Baird from Joshua Zucker on Vimeo. Bio: "Joshua Zucker is a high school senior with a love for film and art. His strong roots from the snowboard and skateboard background introduced him to film in 2007. Since then, he has excelled his passion, broken aesthetic boundaries, and is already making name for himself. At 18 years old, Joshua has shown work beyond his years as a professional filmmaker for the world's most profound action sports training facility, Camp Woodward. 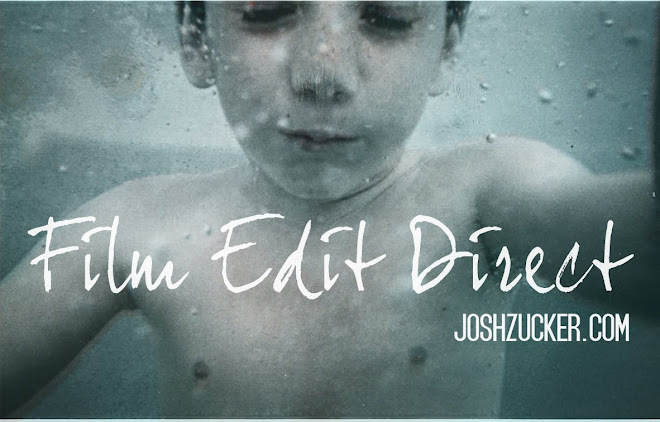 Joshua has also won a number of awards for his films, including the American Film Institute's 'Teen Doc' competition, as well as, a 'National Gold Key' for his short documentary, 'Wladek' in this year's Scholastic Art Awards. Joshua is very ambitious, easy to get along with, and loves interesting art d people. At only 18 years old, I am certain we will be hearing his name in the future. "